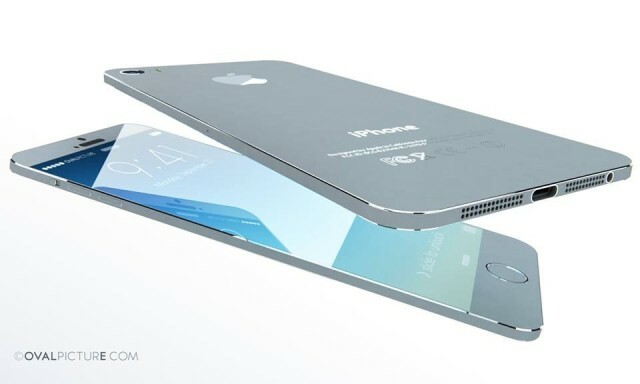 Production of the iPhone 6 is set to begin next quarter. According to a report in the Commercial Times, Taiwan’s Pegatron Corp — which assembles the iPhone and iPad — is opening up new factory space and recruiting new workers in China to meet the orders it has received from Apple for the iPhone 6. It is not known how many units would be manufactured by Pegatron, although it is suggested that fellow Taiwanese contract assembler Foxconn will be the iPhone 6’s other primary manufacturer. Spokespeople at both companies refused to add further detail — including when the next generation iPhone might be ready to ship. It is heavily rumored for release this September. According to another recent report, the iPhone 6 will feature a range of new in-built sensors — including one for temperature, one for atmospheric pressure, and one for humidity. It is also rumored to feature a new, larger display — measuring around 4.7 inches — and possibly an Ultra Retina display, along with new camera sensors.